All of our inclusive select highly experienced professional team members are selected based on their positive values and attitudes which focus on a healthy and productive lifestyle and wellbeing as a cornerstone of our care. Each member Passionate, Caring and Knowledgeable about most things Oral, Dental and Facial here to Care, build Confidence and restore individual Smiles. Complimenting each other's Aesthete and Consolidating the Teams Unique Attributes. All our independent interdisciplinary dentists adhere to the rules governing the profession under strict guidance from the General Dental Council (GDC) "Standards for Dental Professionals". Oral Physician/Minimally Invasive (MI)Surgeon Dentist with special interests and expertise in Comprehensive Restorative Dentistry including Aesthetics, Integrated Care, Regenerative Care/MI/Preservation, Perio Pros Implant interface, Ortho/Restorative Integration and Sedation/Phobias. Dipesh is passionate, caring and knowledgeable about most things Oro-Dental, there to care, build individual confidence, alleviate suffering and help restore, value and share your smile. He qualified from Guys and St Thomas Hospital, UMDS London with The Dickinson Trust award and Ronald Gain Prize. Completing his UK VT training in North London and completed his research project at Harvard Dental School, Boston, USA. He further gained a more advanced restorative training at the Eastman Hospital in London. He completed his American National Boards Part 1 and 2 and California Bench Exams at UOP, Loma Linda, and UCLA. He went onto complete a 4 year Masters (MClinDent(Prosth) in Prosthodontic/Clinical Dentistry at Kings College , London. After several years in both general and pioneering aesthetic private practice he has gained and continues to experience further insight, and professional development in Stomatology, Functional Occlusion, restorative, surgical, orthodontic, healthcare technology and implant dentistry from International Experts/Specialists in these disciplines from the UK, USA, Sweden, Finland, France, Spain, Germany , Italy, India, China, South Korea and South America. He has been practising dentistry in the UK for the past 24 years, and was a Clinical & Academic tutor on the Integrated Clinical Skills Programme in the Department of Conservative/Restorative Dentistry and the Division of Tissue Engineering at Guys NHS Teaching Hospital, preparing undergraduates for the last 15 years for Clinical Practice and was an Examiner and Supervisor on the Postgraduate MSc Aesthetics and Advanced Minimally Invasive Dentistry at Guy's Campus - King's College London. 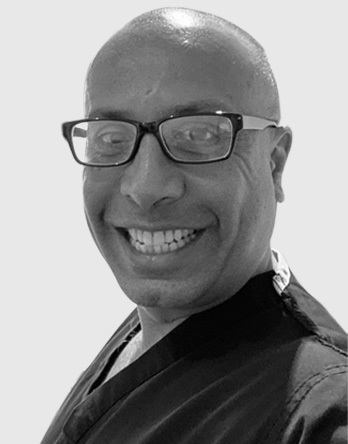 Mr Patel focuses his practice on simplifying complex and comprehensive dental care and utilising innovative diagnostic and minimally invasive/biomimetic technology in both Aesthetics, digital/laser Augmented technology and Phobias. He translates his technical and artistic skills to help work with his patients to create, maintain and restore healthy, functional and aesthetic smiles. Mr Patel is always happy to discuss any concerns and you may have in an informal friendly and approachable way. He will endeavour to find the best solution for your oral health at a budget you can manage. Mr Patel is a family man married to Roma with two children, several tortoises and fishes! He enjoys Science, Psychology, Philosophy, history, meditation, loves Jazz, and Good Music, IT and Team Sports especially Rugby, Cricket, 5-a-side football, Tennis and a social pint of Guinness with friends. Dipesh currently coaches and pitches in with reffing, development and first aid for the Under 13s Rugby Union at Ashford RFC where he has gained a Level 1 in Rugby Coaching and continuous RFU CPD. Roma is always happy to help with any queries or requests. With extensive experience and numerous qualifications, Roma is delighted to guide you through what cosmetic and facial aesthetic dentistry can do for you. Very approachable and always welcoming, Roma is here to make sure your experience at Ashford Dental is both enjoyable and exciting. Teertha graduated in Dentistry from India in 2006 and worked in a private practice in Mumbai for two years before moving to UK after getting married. She has recently completed her post graduation in Fixed and Removable Prosthodontics from the highly acclaimed Kings College London. She has worked in a private practice in Brighton and a general practice in Lydd in the past. She is excited to join the Dental Practice in Ashford. Teertha is kind, responsible, reliable, hardworking and ever-smiling. She has a keen sense of learning in her field and is determined to make a contribution in that area. She enjoys working with all age groups and is committed to provide the most suitable treatment to her patients and make them feel comfortable. Her aim is to make dental appointments less stressful and more acceptable to all. During her free time, if she is not painting, she is definitely travelling and trying out new cuisines with her husband. 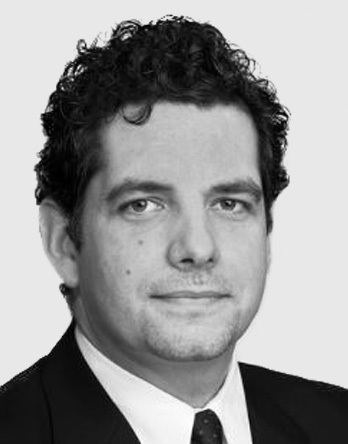 At present, he consults in various practices in Harley Street in London, Kent and Sussex, as well as in practices in Pisa and Milan. He also teaches and lectures to dental students at King's College Dental Hospital in London, and he is involved in the organization of postgraduate courses for dentists. Marco's interests include travelling, music, skiing and computing. James qualified in 2002 as a Dental Technician at Lambeth College where he was awarded a BTec Diploma in Dental Technology. James completed his Clinical Dental Technology Degree via the Kent, Sussex & Surrey Deanery in 2015. 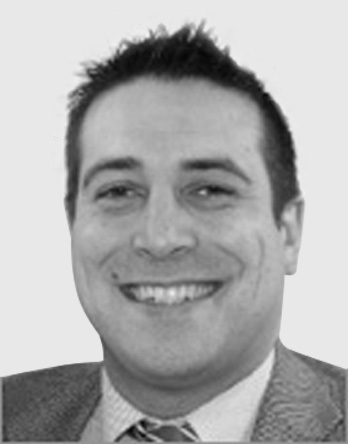 James is registered with the General Dental Council and is a member of the British Association of Clinical Dental Technicians. 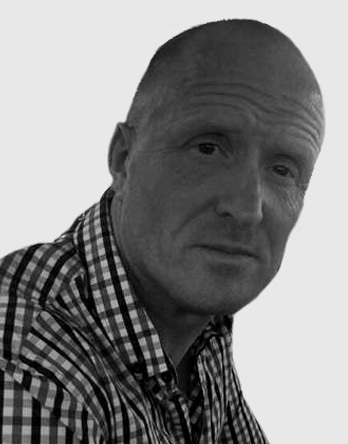 James has been working with dentures since 1998 and is highly experienced in providing dentures to his patients by giving advice in a friendly, caring and professional manner. James' advanced knowledge helps him solve even the most challenging of denture problems and offers that much needed reassurance that the dentures he creates will more than meet with his patients' expectations. James takes great satisfaction and pride from seeing the difference that his work can make to patients. Dr. Cristina Isorna Suarez is an Honorary Clinical Teaching Fellow in the Aesthetic Dentistry Programmes at UCL Eastman Dental Institute. In addition, she has always worked in private practices with focus on restorative aesthetic dentistry both in the UK and abroad. She received her dental degree (DDS) and Diploma in Oral and Maxillofacial Medicine from the University of San Pablo Ceu, Madrid, in 2010. She then moved to the USA and completed a full-time programme in Prosthodontics, at New York University (NYU), in 2012. Dr. Isorna Suarez then remained at NYU one more year and worked as a Clinical Assistant Fellow, Clinical Researcher and Clinical Lecturer, with teaching and research responsibilities in the department of Prosthodontics of NYU. Her main research project completed at NYU, "The effect of a Novel Implant Surface on Gene Expression" has been presented internationally. 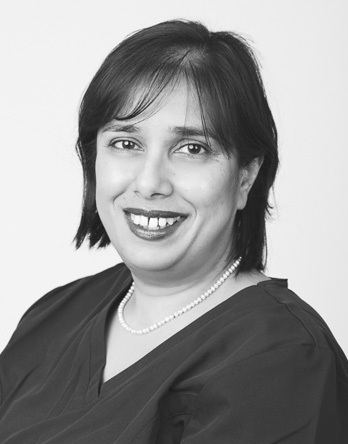 Her research interests are in the areas of aesthetic restorative and implant dentistry. Dr. Isorna Suarez engages often in community service activities, the most recent being volunteering dental treatment in Mauritania, Africa. She is a Board Member and Examiner of the UCL Certificate in Advanced Aesthetic Dentistry Programme and a member of the American Dental Society of London. Dr. Suarez is seeing patients regularly on Mondays, however, she occasionally comes on sporadic days, covering all aspects of aesthetic dentistry and prosthodontic needs. She also has a special interest in nervous patients. He is an excellent hygienist who strives to provide clinical excellence within a caring environment. Not only will he address your problem but show you how to improve and maintain your gum health. Following this he worked within the Army in Germany, Northern Ireland and other parts across the U.K.
Paul has worked with other specialists such as Orthodontists and Periodontal Specialists so can handle complex cases. Paul's other responsibilities also included managing trainee dental nurses and auditing all military hygienists within Germany. Monitoring Hygienists meant Paul as the Lead Clinician annually reviewed working practices and clinical efficiency to ensure standards were maintained and good levels patient care was being carried out. As part of on-going training Paul has also recently qualified to carry out In-surgery tooth whitening. Paul is married with 3 children. He is keen on fitness and is an athletics coach.